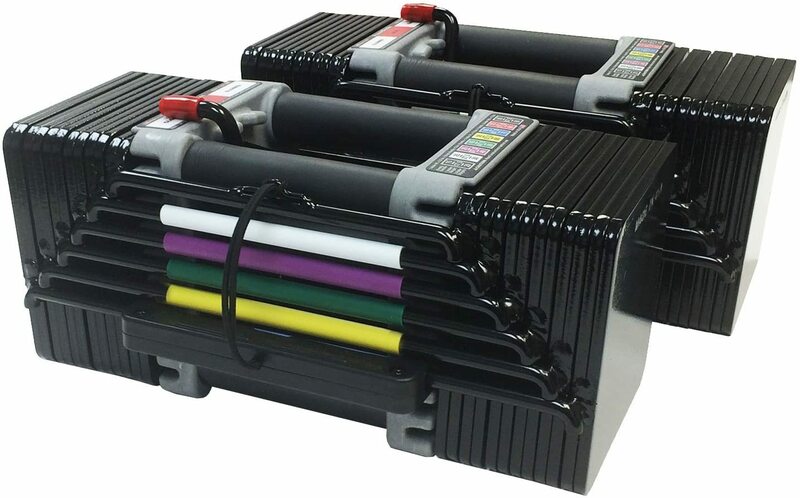 Elite Stage 2 Expansion Kit was created. 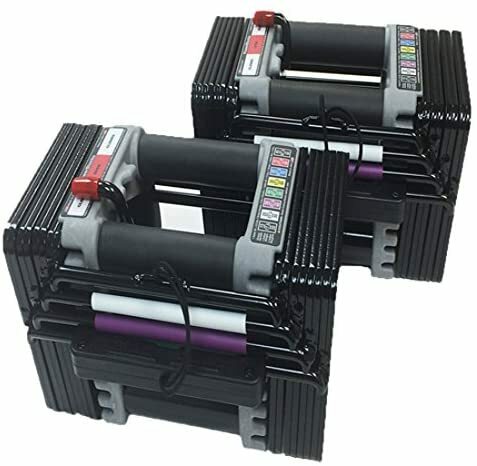 Elite Dumbbell Set 50 Lbs. was created. 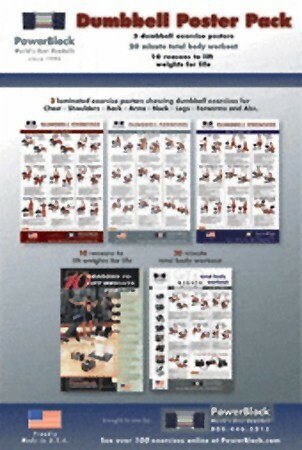 Sport 24 Pound Dumbbell Set was created. 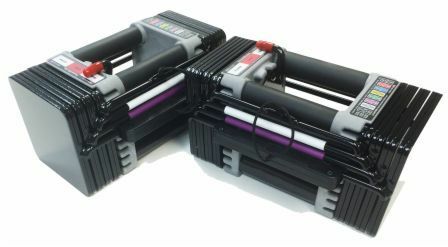 Personal Trainer Adjustable Dumbbell Set was created. 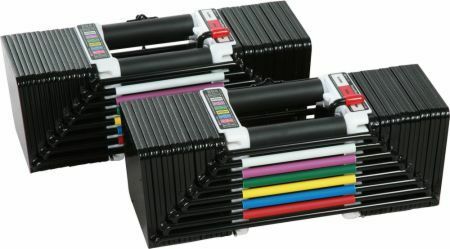 Elite Dumbbells 50-70 Lbs. 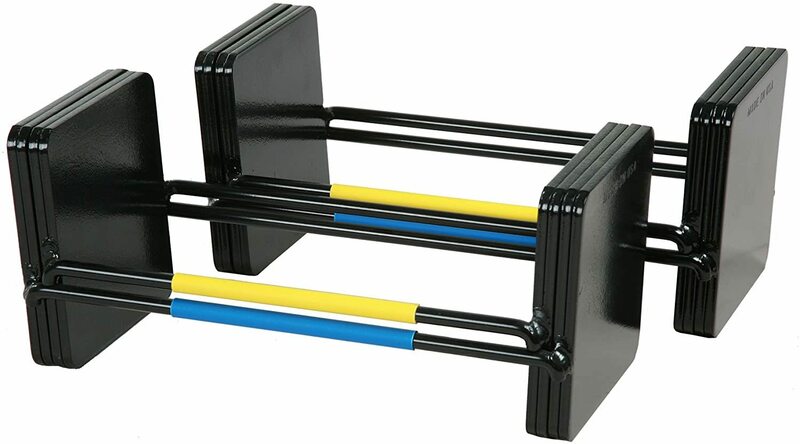 Expansion Kit was created. 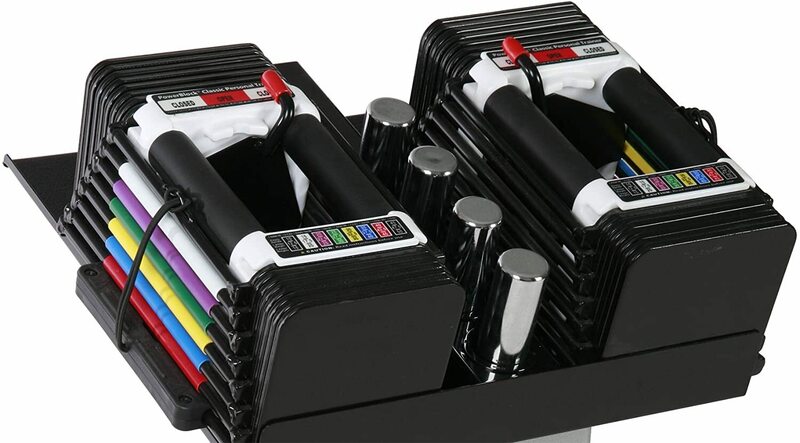 Elite Dumbbells 70-90 Lbs. 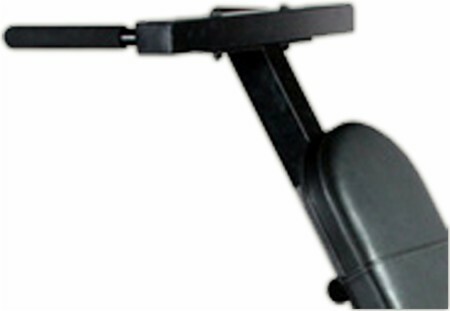 Expansion Set was created. 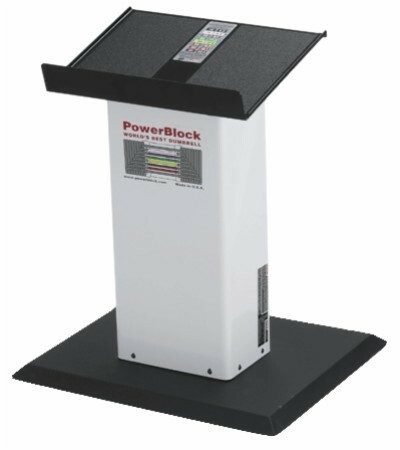 Sign up for future PowerBlock news! 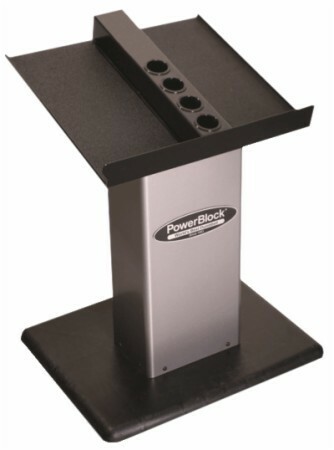 Click the button below to sign up for future PowerBlock news, deals, coupons, and reviews! 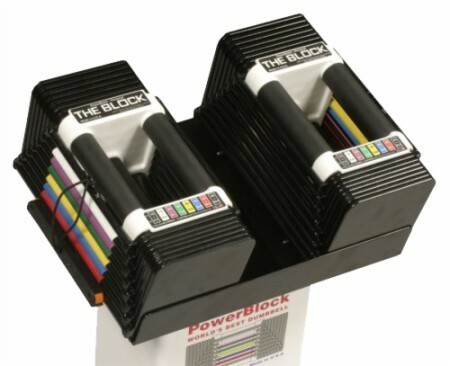 PowerBlock Elite Dumbbells 5-90 Lbs. 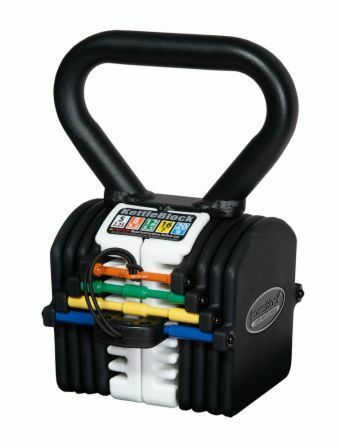 The Elite 5-90 Lb (Per Hand Weight)! 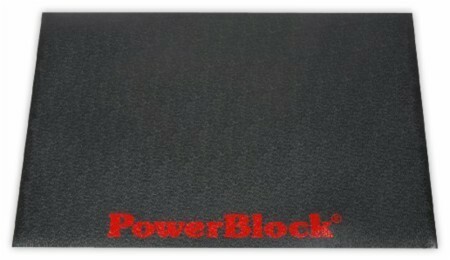 PowerBlock Elite Dumbbells 5-50 Lbs. 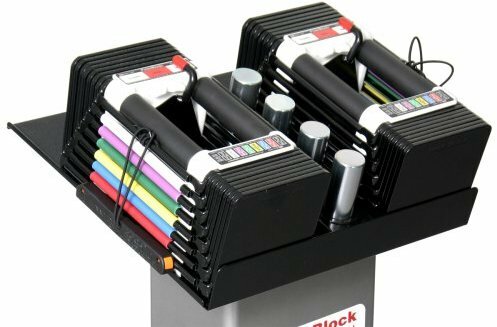 PowerBlock Elite Dumbbells 5-70 Lbs. 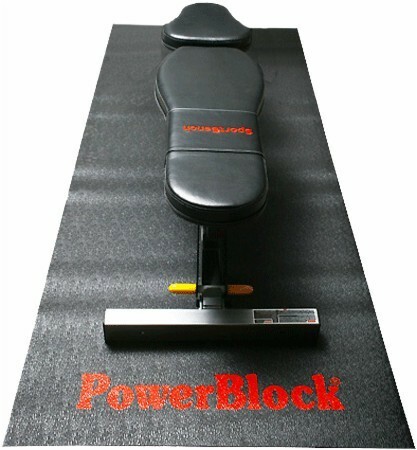 Perfect Compact Set Up For Busy Personal Trainers! 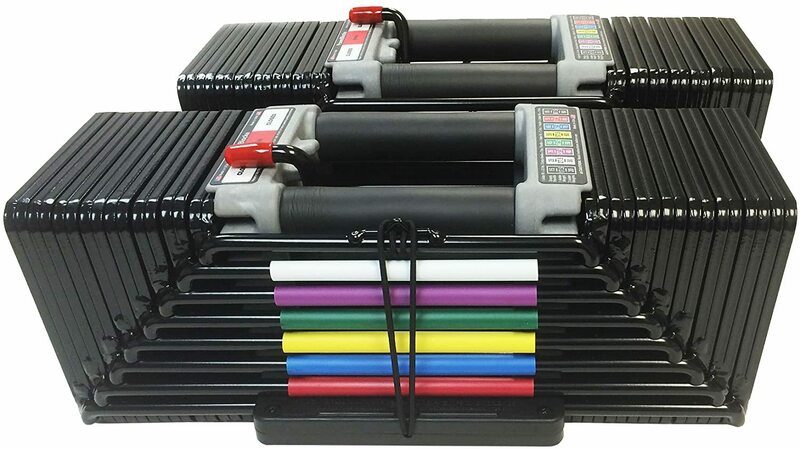 $108.00 This is a Buy 1 Get 1 FREE offer! 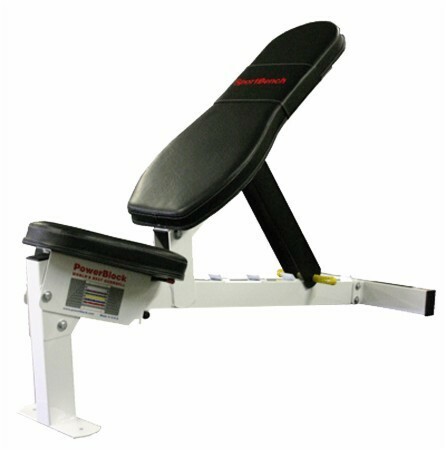 $100.00 This is a Buy 1 Get 1 FREE offer! 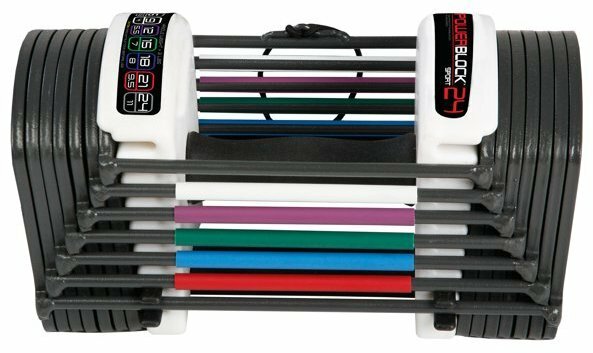 PowerBlock Elite Dumbbell Set 50 Lbs. 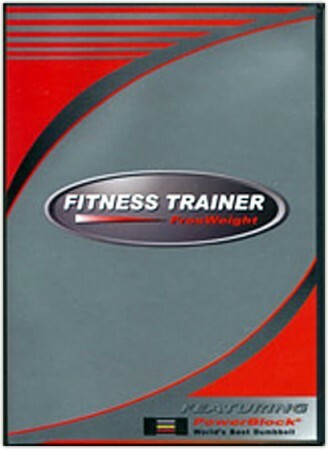 Complete Guide To Free Weight Training! 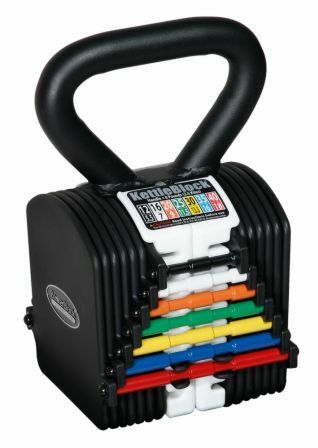 Up To 45 Lbs Per Hand!